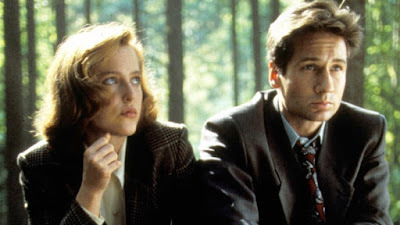 When The X-Files (1993-2002, 2016-2018) first aired, it was hot on the heels of David Lynch and Mark Frost's Twin Peaks (1990-91), where the FBI investigating the paranormal first began permeating the zeitgeist. 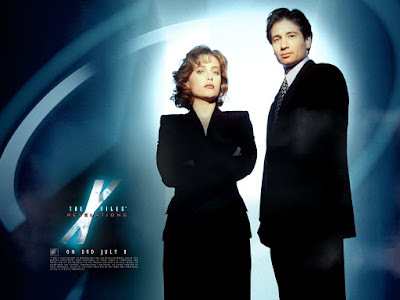 And honestly, it was a great premise that needed to be explored and The X-Files frequently lived up to the premise and provided an invaluable gateway science fiction show for an entire generation of TV viewers. As much as the original series was great, it was also frequently frustrating. It sometimes felt like two different shows were competing with each other. One, a highly serialized conspiracy-laden story about the alleged cover up of Extra-Terrestrial life and contact. The other, an episodic monster-of-the-week anthology series. Both aspects of the show both complemented one another, yet also conflicted and made the show more and more complex to follow over the years. When The X-Files made its way to the big screen, much of the audience hoped the show would step things up and carry the serialized conspiracy to the forefront. The stakes were upped and the game changed, but unfortunately The X-Files was partly the victim of its own success and the studio did not want to see their golden goose go away. Fox was earning unprecedented ratings, and so like The Simpsons, Fox did not want the showrunners to devise an endgame strategy for the show and the story just kept deteriorating in evermore convoluted ways. 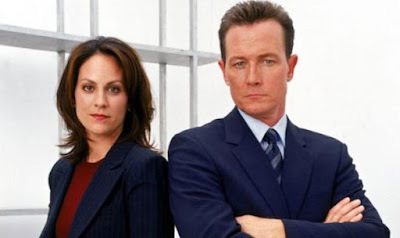 For that reason, the show meandered for a few seasons and at one point near the end of its original run, did not even star the iconic leads Gillian Anderson and David Duchovny any longer. It was adrift. So when it was announced a few years ago that The X-Files were returning for a six-episode run in 2016 with the original stars, fans of the original series were naturally excited but also hopeful that the show would hunker down and lay out a final endgame. And in some ways, Season 10 did, with some fascinating intertextual twists and turns that will be fascinating to follow through with in the upcoming Season 11. But in other ways, the show seems stuck in its eternal conflict between serialization and episodic formulas. 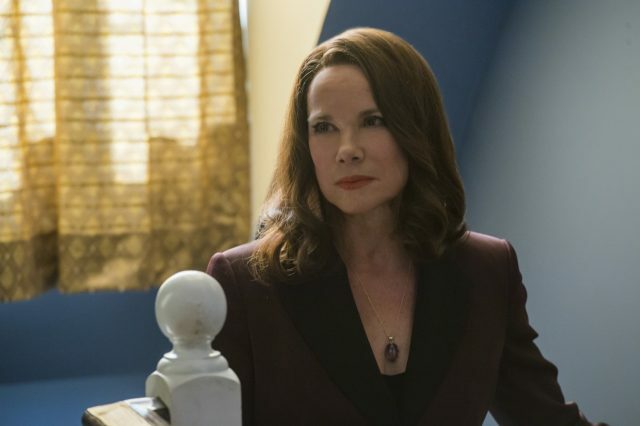 It still feels a little bit like Chris Carter and gang do not have a strategy for an endgame yet and that the show could try the patience of its audience and cast once again if it does not ramp up to a satisfying conclusion. 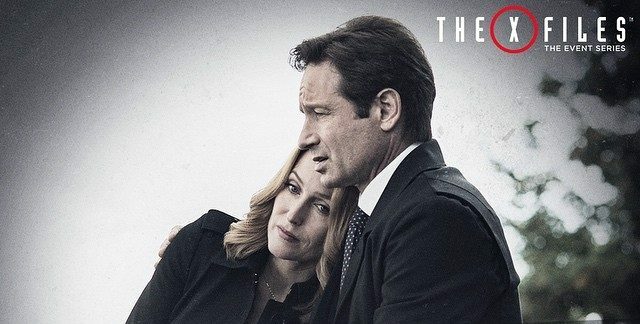 Gillian Anderson is allegedly going to depart after Season 11, probably in the hopes that Chris Carter and Co. finally wrap up her character's arc in a satisfying way. 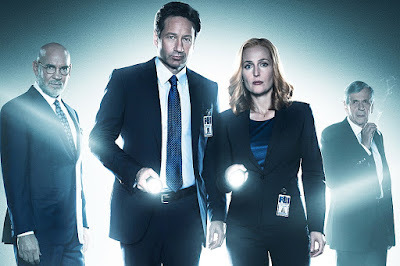 If the showrunner and writing team are willing to do the same for all his main characters and storylines and limit themselves to five seasons, then this X-Files revival will be a worthwhile endeavor and a good excuse for the show's continuation now. 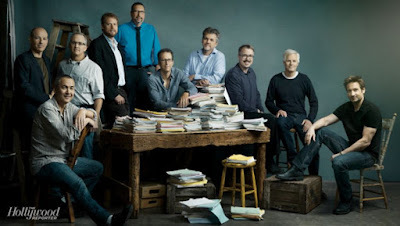 It is not like there are not a lot of options for spinoffs and continuations for other intellectual property connected to this franchise, including its former spinoffs Millennium (1996-99) and The Lone Gunmen (2001). And these new seasons of The X-Files have the chance to set up other new series, too. But give David Duchovny and Gillian Anderson something special to send off their characters with. Something that honors their time and devotion to this story. Ultimately, these types of decisions are up to Chris Carter and his trusted team of talented collaborators, but these are my two cents. For all I know, there is some brilliant way to keep the show going strong longer than I, or Gillian Anderson, could have anticipated. But in my opinion, they should learn from their mistakes the first time around and ensure The X-Files goes out in a bang, not a whimper.